Attention, Twilighters ! We Bet You Never Knew These 25 Facts About Your Favorite Movie. Can you believe that the Twilight Saga began 8 years ago ? After 5 installments and a 3 billion dollar box office collection, the Twilight phenomenon has finally come to an end, to everyone’s dismay. And though the series successfully managed to grab the attention of many this entire time, there are plenty of things that even the biggest Twilighters or Fanpires could have easily missed. Presenting 25 such things for you to sink your teeth in. 1. 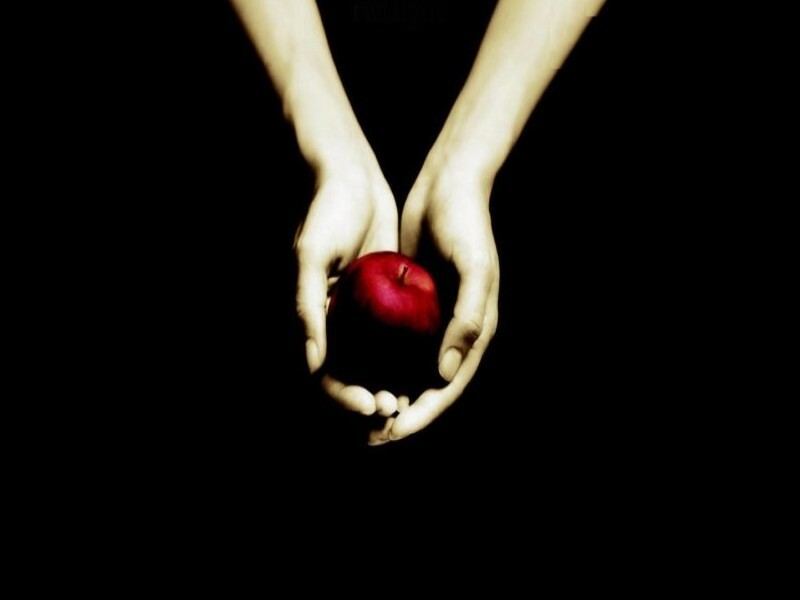 You may have not noticed this, but the scene when Bella drops an apple at the cafeteria, for Edward to pick up is exactly the same shot seen on the cover of the book. And it took 13 takes to finally get it right.